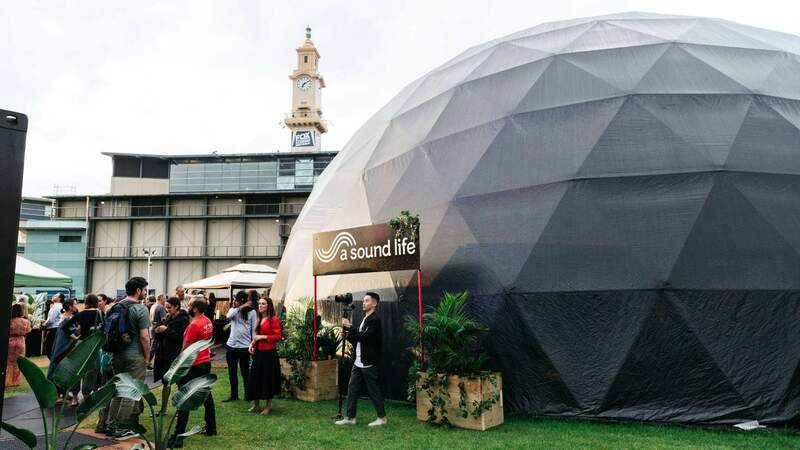 A Sound Life Dome is hosting live music and wellness classes — and it's offering free classes for Sydney's vulnerable communities. 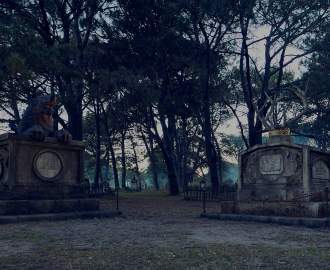 Sydney has scored a new live music and wellness venue, and this one's doing things a little differently to most. The new space is the latest venture from local charity A Sound Life, which is out help improve the health and wellbeing of people in vulnerable communities through the likes of free yoga, meditation and music. Making its home within the Entertainment Quarter, A Sound Life Dome is serving up a jam-packed program of creative and wellness-focused offerings, as well as free services to those doing it tough in hospitals, women's refuges and aged-care, mental health and disability facilities. Taking the form of an 18-metre silver dome, the structure has been designed with optimised energy flow in mind and with grounding rose quartz crystal buried at its centre. And it's playing host to a diverse spread of workshops and sessions, which are open to the public. 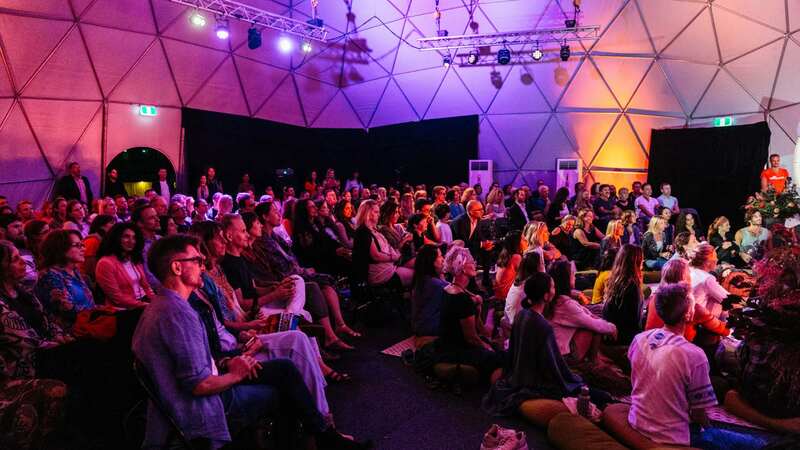 In the coming weeks alone, you'll catch everything from sound healing workshops, to live soundscape-backed yoga sessions, an evening devoted to maximising happiness and a celebration of dance, music and movement for LOVEFEST Sydney. 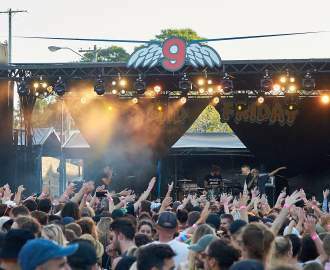 Acclaimed musicians including Ben Lee, Lisa Mitchell and Lenka Kripac are set to make appearances, too, with The Dome also available to hire out for events and corporate wellness programs. Find A Sound Life Dome at The Entertainment Quarter, Moore Park. To check out its full lineup of events, head to asoundlife.org.